I have written words in rhyme almost all my life. As a young girl I was really shy and this was my way to express my feelings and communicate with other people. 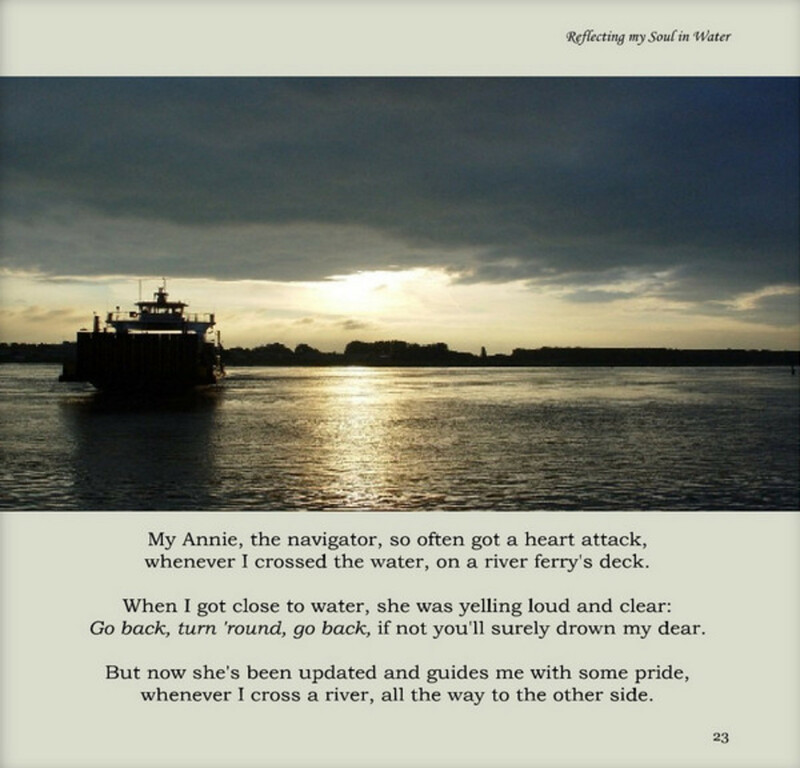 Later on, when I got my first digital camera, I started to write poems to the photos I had made of the beautiful landscape I live in. Around the year 2000 I think, I joined a poetry group on the internet and I started to write poems in the English language. As English is not my native language, I made many grammar mistakes at first and even 'invented' some new words which made my readers laugh. Thanks to my online poetry friends, who were always willing to help me to get it right, I've learned a lot since then. Of course in comparison to a native English speaking person, my English vocabulary is rather limited because I don't know all the synonyms of so many words as I do in my own language. However long time ago I found a Van Dale's dictionary program (not online but installed on my pc) which gives not only a translation, but also many examples how and when to use the different synonyms. So most of the time I can put the right word in the right place. One day I just started to combine my love for writing rhymes and photographing nature's beauty and I call them my Rhyming Images. creations formed by eye and hand". 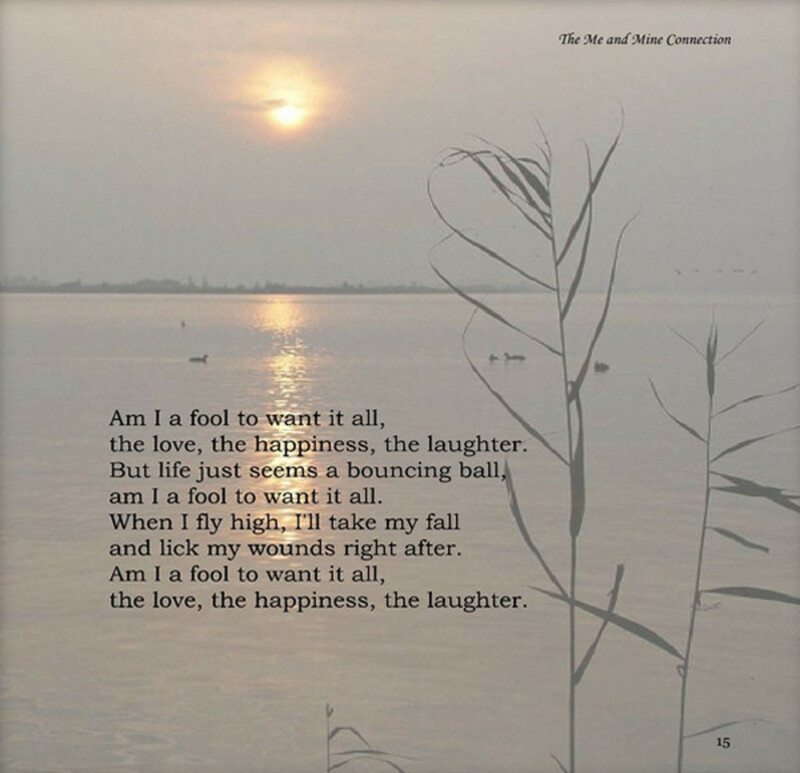 One day I thought it was fun to collect my poems and photos and publish them through one of those POD publishers you can find on the internet. My choice fell upon Blurb.com. A very dear and skilled poet friend offered to proof read my poems and I was and still am very grateful for the time he put in to help me publish my poems. He passed away last year way too soon. Bless his beautiful soul. This book is about the beautiful nature and landscape that surrounds me and where I travel through in my country. 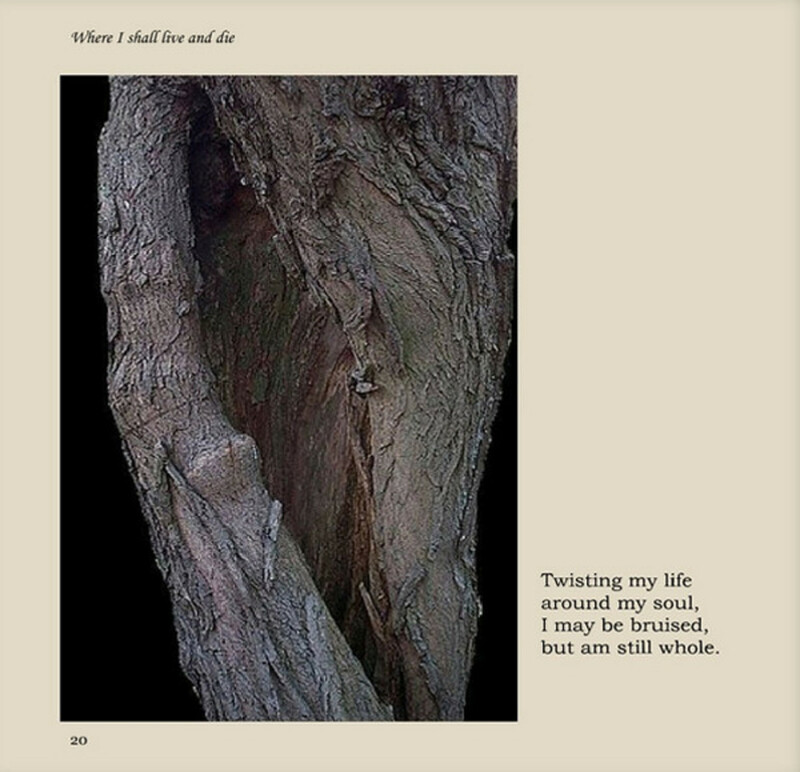 This book contains poems and photos of family and other things I have closed into my heart. 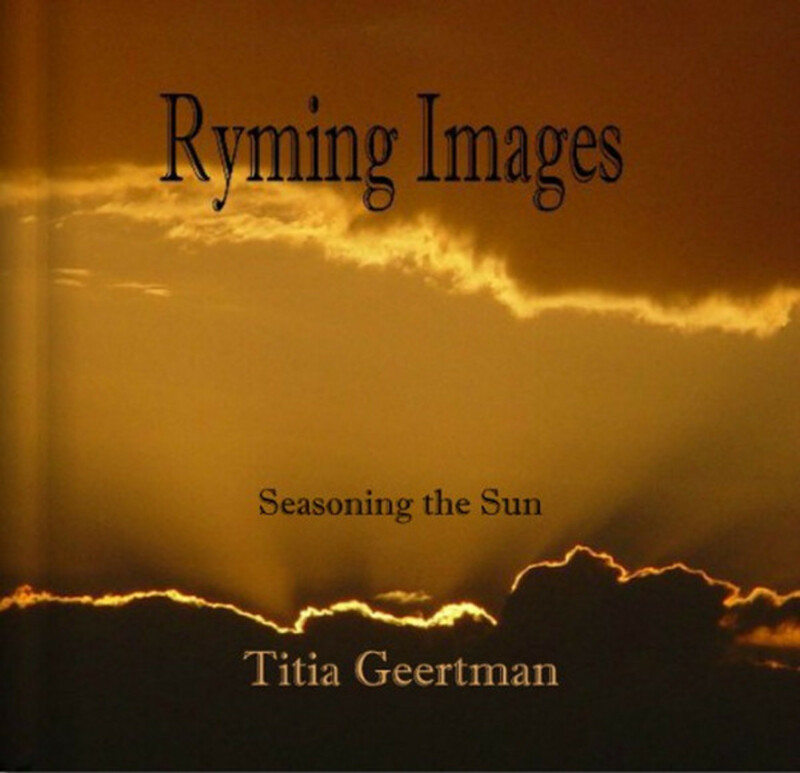 This book contains poems and photos of the beautiful sunsets and sunrises I see in my neck of the woods which is called Zeeuws-Vlaanderen. In winter I see the sun actually sink behind the horizon right in front of my house. 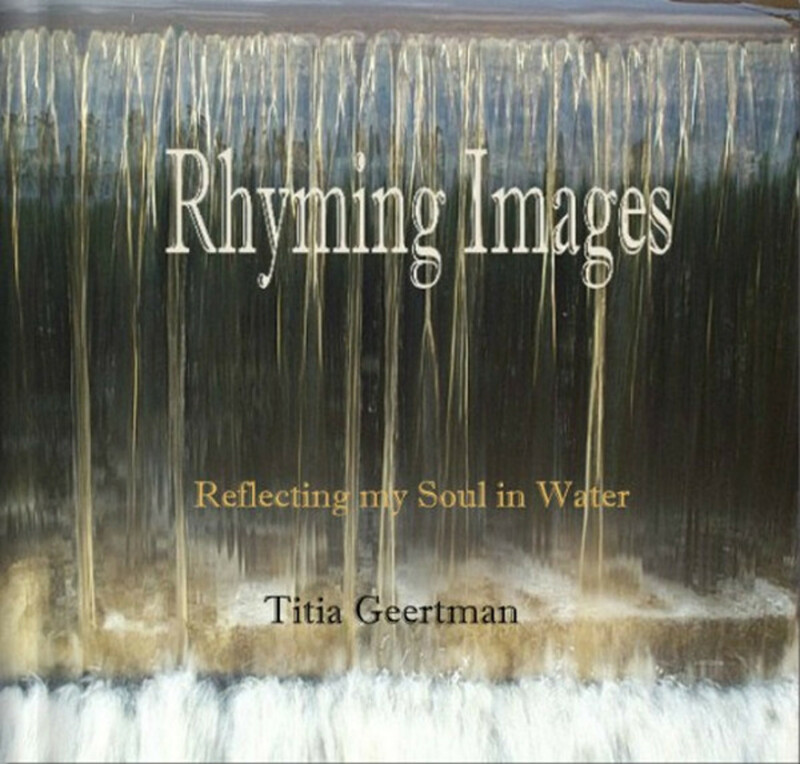 This book contains poems about and photos of the ancient creeks where I live, the big rivers that cross my country and the North Sea that borders the whole West side of my country which is for two/third below sea level. 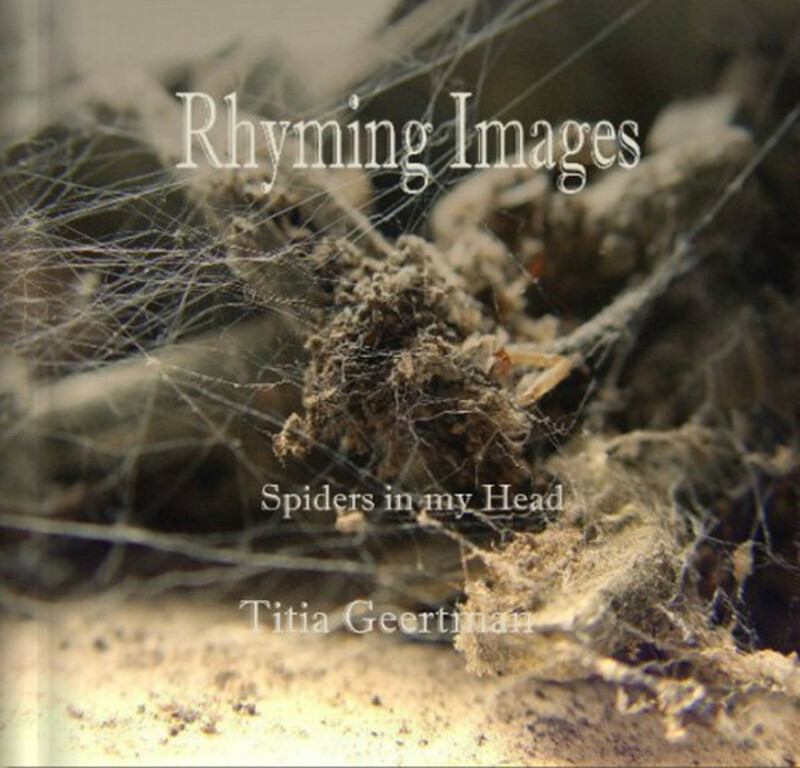 This book contains poems about and photos of the spiders and spider webs in my house, barn and garden. I just love the way spiders build there homes and though I'm not too fond of picking them up, I'm fascinated by their world. What Triggers Me to Write a Poem to a Photo? Ever so often when I travel through my country or just look out the windows of my house I am compelled by the beauty of nature. Land, sky and water - it's all there in this little country of mine called the Netherlands. The only thing we don't have are mountains but I don't mind that at all. The beauty of my country lies in the openness of the landscape, small dykes with trees, low horizon and therefore lots of sky with beautuful clouds. I see what the famous 17th century Dutch painters saw, the Dutch light is special they say and I think they're right. 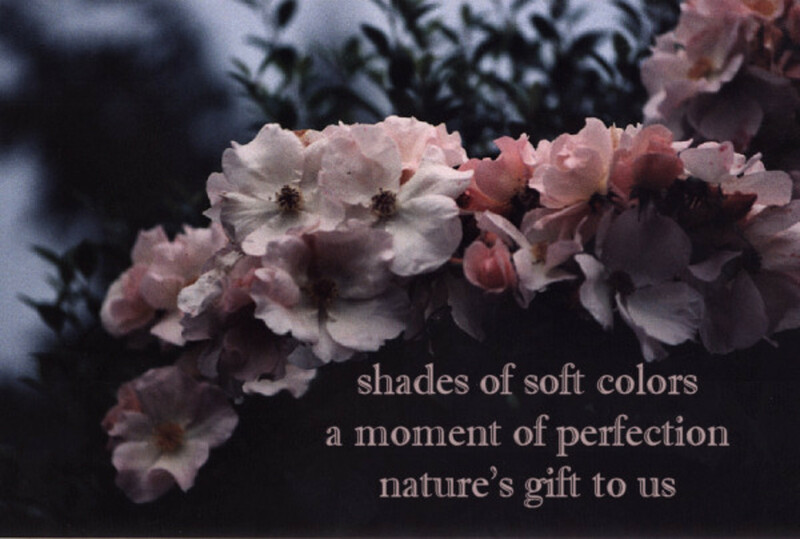 At one time I started to capture nature's beauty with my digital camera and when I looked at the photos words popped into my head and I wrote them down. 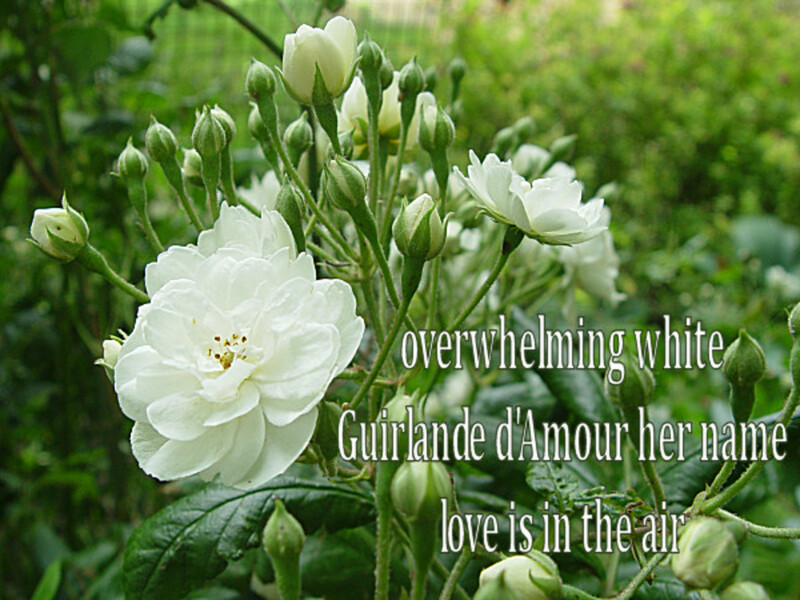 I not only write poems to photos, but I like to put them in the photo. That's how it all begun. Maybe not so strange as it seams. My dad, Synco Schram de Jong (1910-1984), was an artist and one of his great-great uncles, Synco Reijnders (1793-1873), was rather famous for writing poetry in his local dialect (He's on Wikipedia but it's in Dutch only). Our photo club once got invited by a Salsa dance group to take pictures at one of there evening meetings . It was rather dark in that location and they were all dancing and hopping around. I had taken a lot of pictures but I thought most of my photos had turned out bad and blurry. 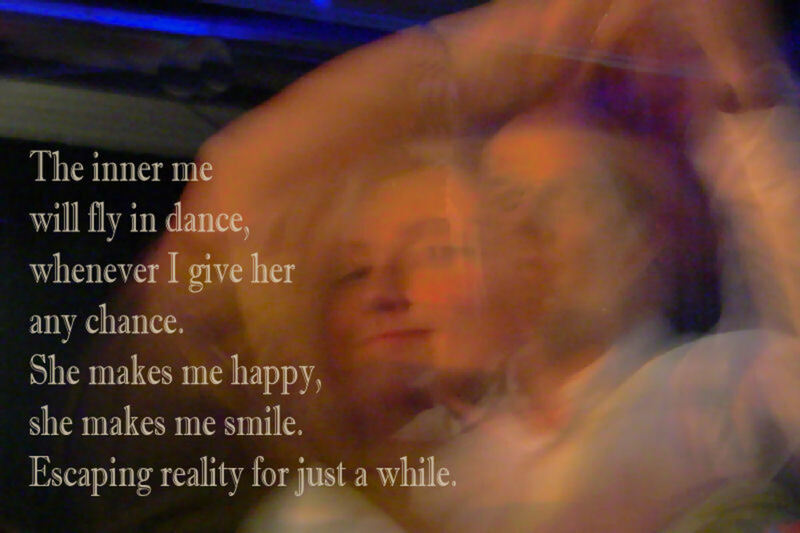 Then I saw the picture below and though the picture was not sharp, I saw the pleasure of dancing in this lady's smile. 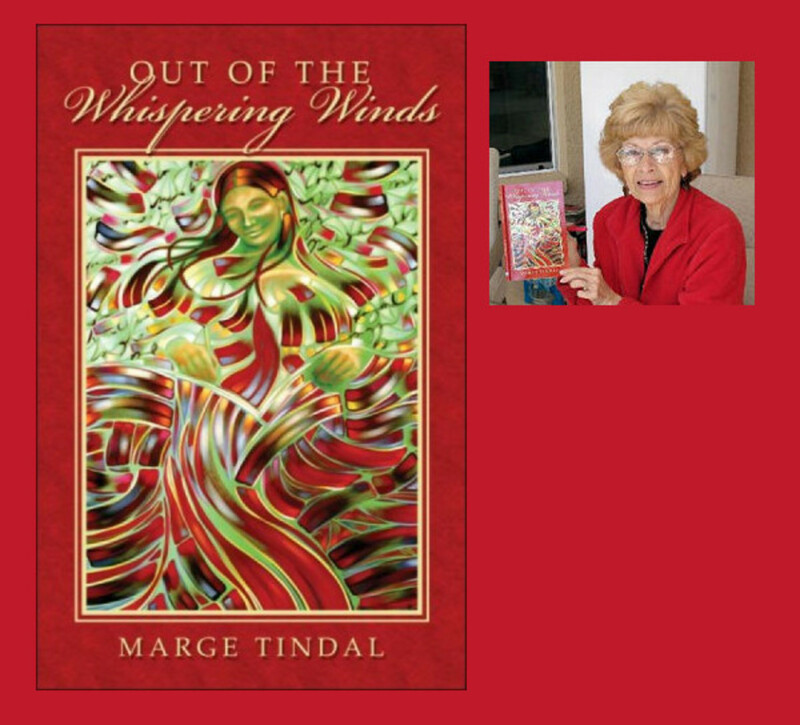 Marge Tindal was one of the poets I met on the poetry website Passions in Poetry and she became my friend for life after meeting her in 2002, when I travelled to the USA to meet some of the poets I had met on this poetry website. 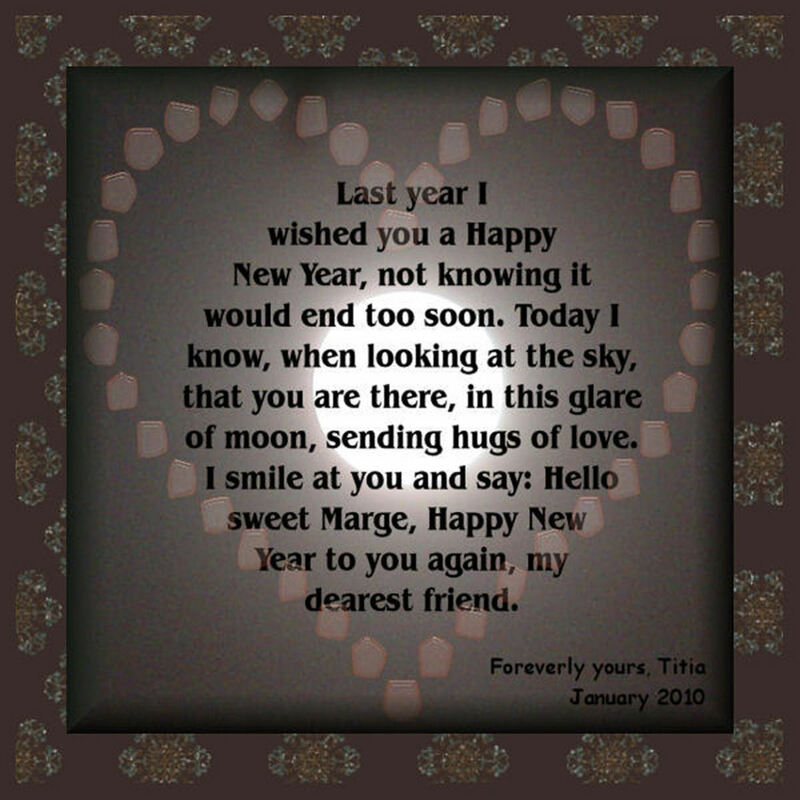 Marge was a successful author and poet. She also loved full moons and wrote lots of poems in full moon shape. Marge passed away on January 26, 2009. 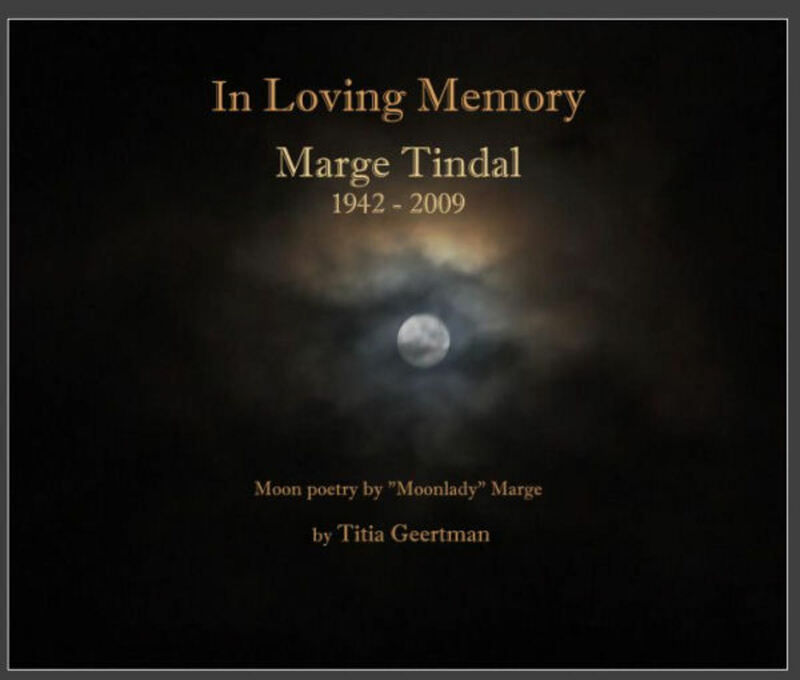 In a tribute to her memory and with the consent of her children, I've collected all her moon poems and put them in a book as a memory gift for her children, including my own farewell moon poems. Marge was also famous for her American native poetry and published her book " Out of the Whispering Winds". 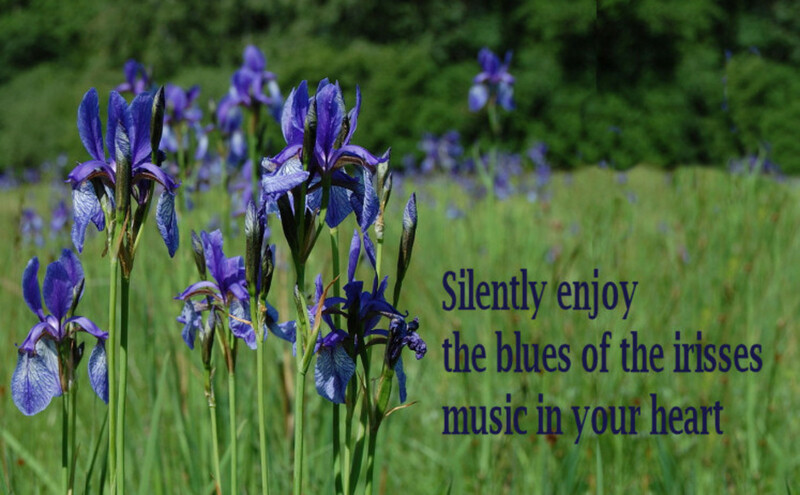 I really love the 5-7-5 syllables Haiku because a Haiku always tells you something about nature. they're simplified and quite easy to comprehend. but they're all mine from the start until the end. 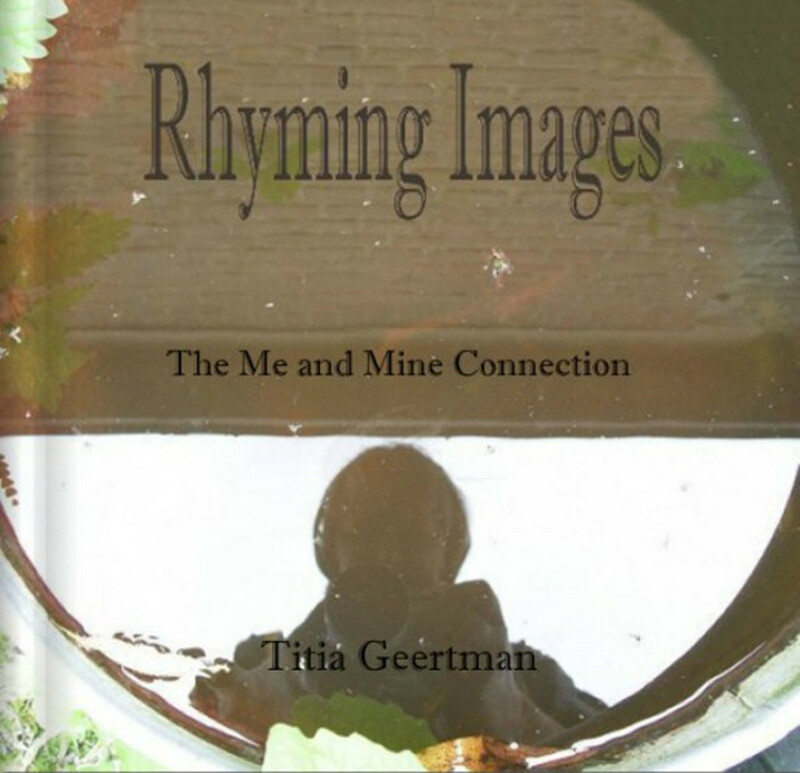 Great photos and great poems. 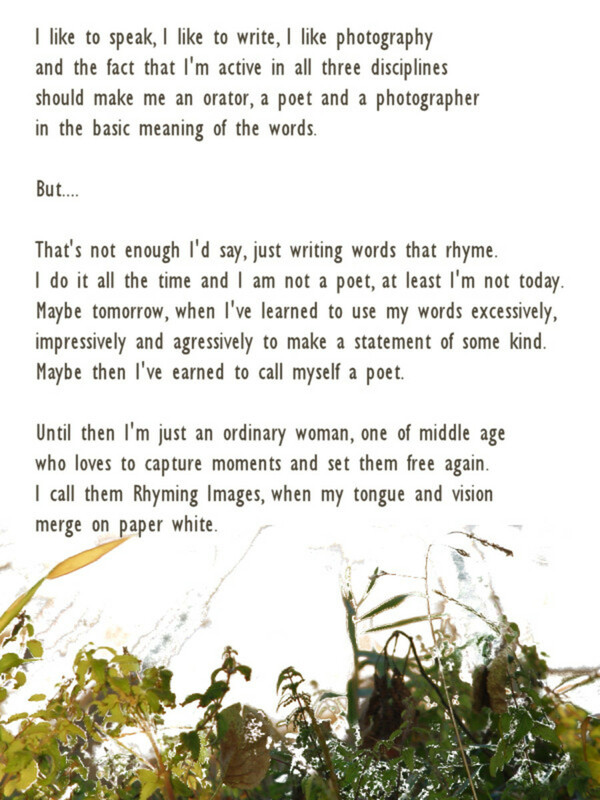 Rhyming words is part of poetry, when it's not free verse. I rarely read poetry, but I did write poetry a decade ago. I have some poetry hubs here at HP, if you want to check them out. 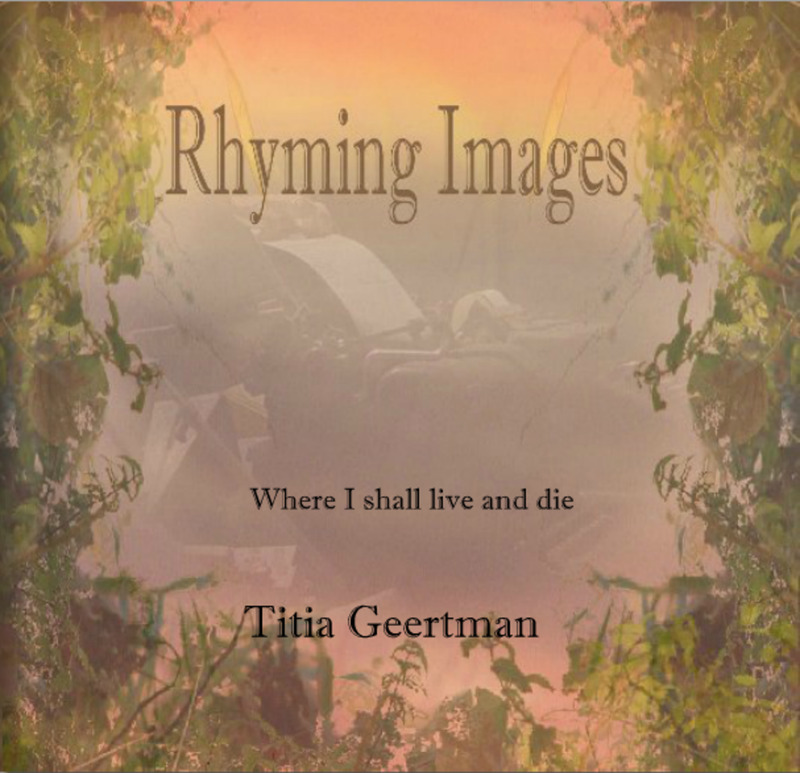 I can see the photos and poems in a poetry book or chapbook. Very insightful and visual too. 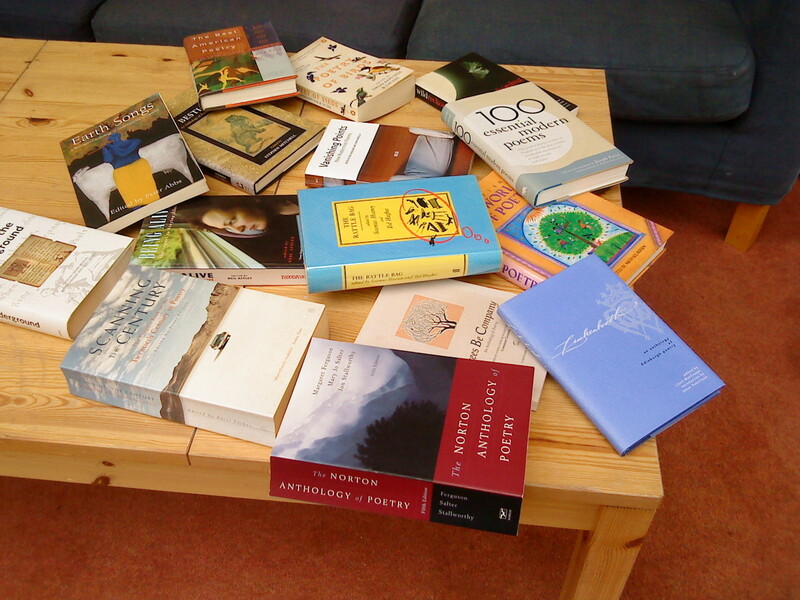 Thanks for the chance to read your poetry, also I looked at a couple of your blurb books, really very good. I had been here before but came back for a second read and this time left a little angel dust. Thanks for the lovely words about Christmas! A lens dedicated to beautiful poetry and art. It is lovely! I always like, no love your lens you write. It inspires me and makes me feel something just like a light. Thank you for making these super lenses. This is a fantastic lens. Poetry and photography is my passion. I loved your lens. I will surely come back again. You have really done a wonderful job here...Thank you for sharing. Your images are so very charming. My daughter writes a lot of poetry and I think your art style would suit her words and images very much. I will suggest to her that she experiment with this style when she has more free time. I really enjoyed both the poetry and the photography in this lens...thank you. blessed by a squidangel. Angel blessed and featured on Facebook Poetry. This is inspiring. I love photography and had wondered what to do with all the lovely images. Guess I'll have to start writing poems to go with them. I hope you'll make a lens about your mom and her computer. People are always amazed at my mom (87) using the computer. She scans old photos and sends them to me by email. Beautiful words and pictures. Your rhyming images are fantastic. 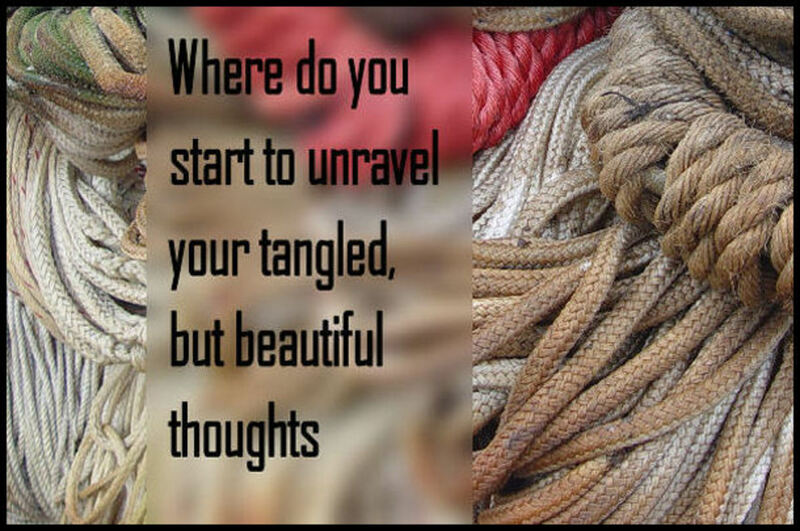 My favorite is the one with the unraveling of tangled thoughts. @natashaely: Hi thanks for liking the first poem. I wrote that to my hubbies wonderful aquarel. Copyright is mine, but I give you permission to hang it somewhere in your house as long as you remember that I wrote it. Love the porm about your Mum and computing. Your poetry is excellent, and the part about your friend was very touching. Good luck with your writing endeavors. @LizMac60: Thank you so much for coming back and blessing my lens. Love the poems. Blessed by a squid angel. @Jack2205: Thank you for blessing my lens. @LisaAuch1: Sorry, I almost forgot to thank you for your blessing. Beautiful poetry. Blessed by a Squid Angel. Poetry is the words to your heart! BLessed by a passing Angel! 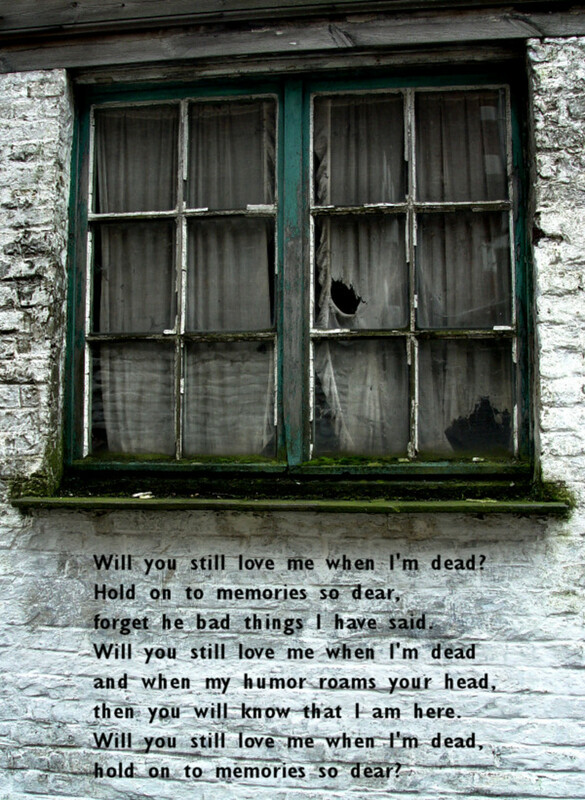 I love reading and writing poetry. My style is like yours, rhyming. I used to think it was old-fashioned because everything I was seeing was the more "modern" form. I guess if I were trained in writing poetry, I would better understand the other methods. But, to me, the rhyming seems to hit closer to the heart. Maybe it's because I'm an old-fashioned kind of gal. Love your lens and your poetry. 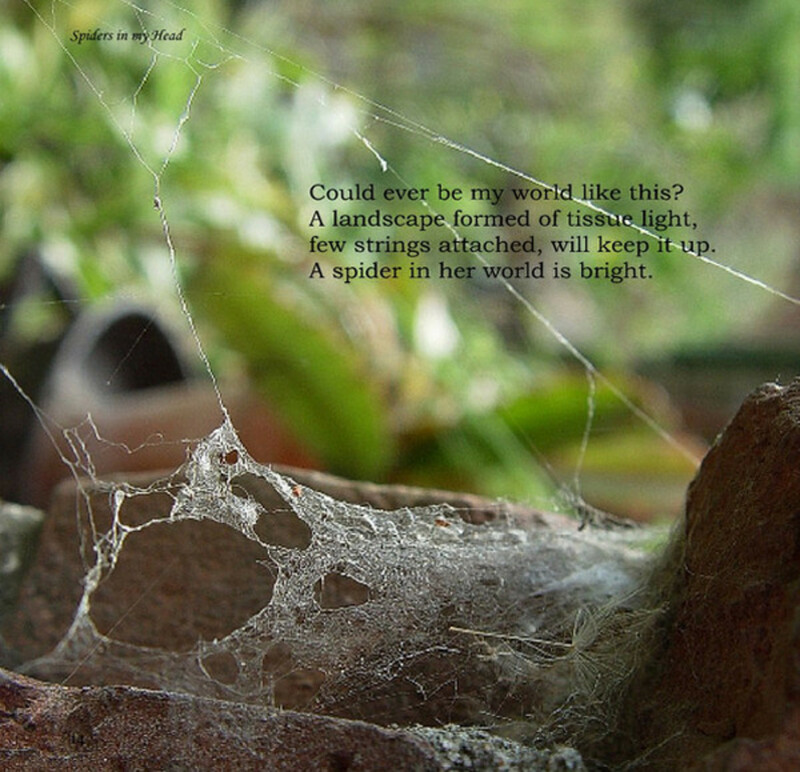 Was also encouraged to see your have done some books with your poetry and photography. Good luck with them! Well, thank you so much for stopping by my photography and poetry lens. 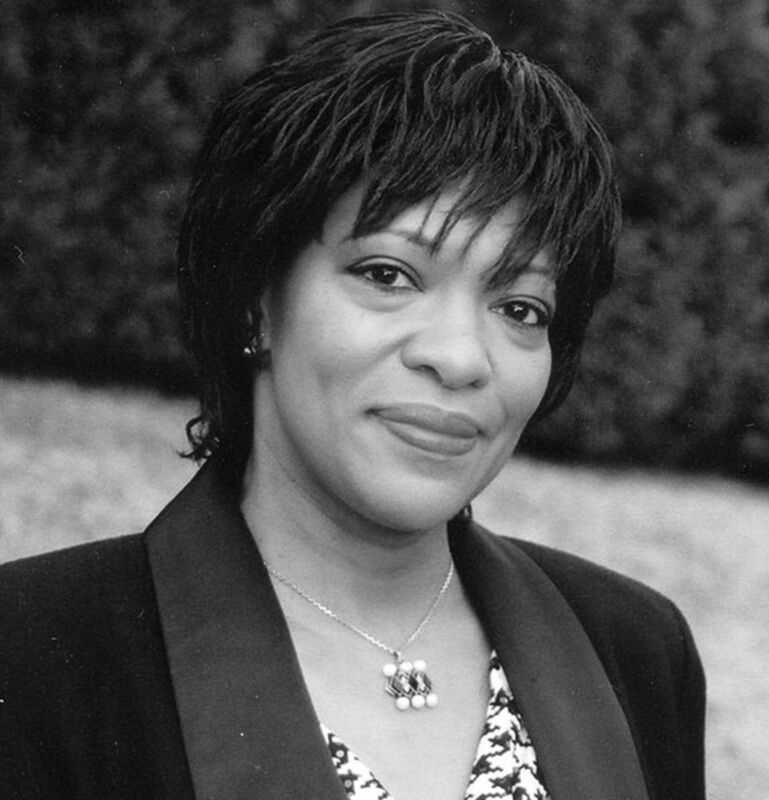 Your books and poetry are amazing and beautiful. 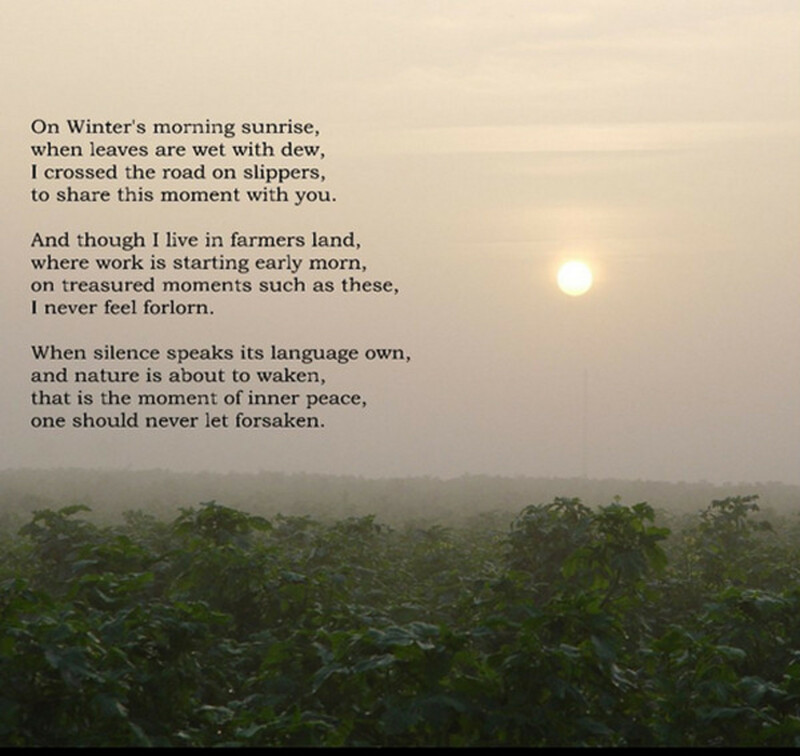 I love that you have met some of your poetry friends and even created the book for your friend that passed away. Keep up the great work. Lensrolled to exploring edges. Nice poems. I enjoyed the poem about your mom, hope I still... when I turn 99..